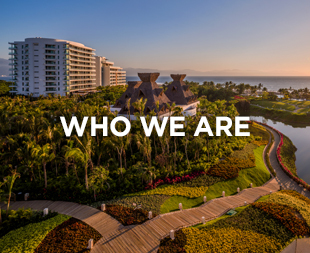 For 45 years, Grupo Vidanta has been focused on inspiring generations of happiness and creating the extraordinary by developing the finest vacation destinations, luxury hotels, golf courses, real estate investments, tourism infrastructure, and entertainment experiences. 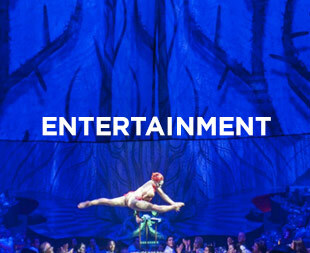 Behind everything is a group of passionate people, 17,000 strong, with a steadfast commitment to exceeding our guests’ expectations, improving our communities, and protecting the environment. 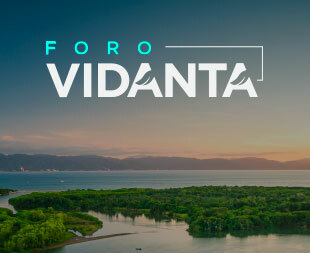 In May of 2018, national and international leaders, experts, students, and academics gathered in Nuevo Vallarta for Foro Vidanta, a series of conferences, dialogues, and workshops aimed at analyzing and amplifying the cultural and economic potency of tourism in Mexico. 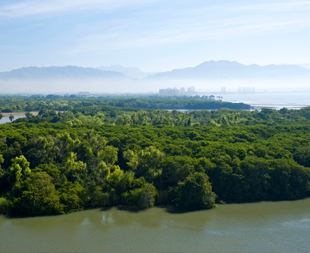 Grupo Vidanta operates every facet of its business with the utmost integrity and respect for our planet and we take great care to comply with and exceed the strictest policies and best practices of sustainability. For our use of efficient technologies, biodegradable and recyclable products, environmentally sound construction practices, and zero-carbon vehicles, we have been internationally recognized with the EarthCheck Gold Certification each year since 2007. 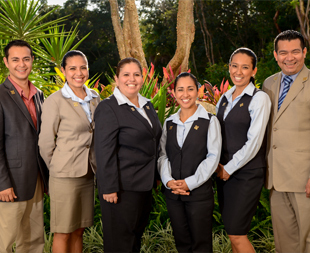 The only way to ensure our guests' happiness is to start with our employees happiness. 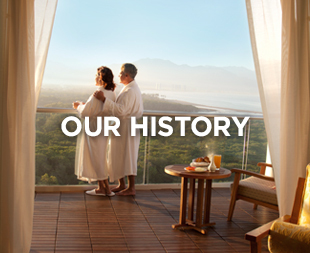 After 40 years of steady growth, Grupo Vidanta is among Latin American's most revered corporate cultures. We have been included in the top 10 on the list of Great Place to Work® in Mexico for the previous eight years.